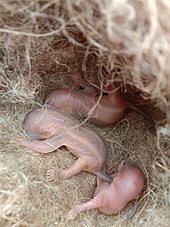 This article is about the squirrel family (Sciuridae) as a whole. 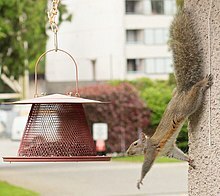 For other uses, see Squirrel (disambiguation). 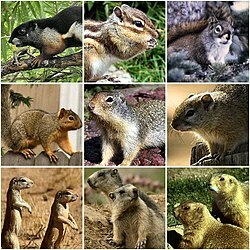 Wikimedia Commons has media related to Sciuridae. Look up squirrel in Wiktionary, the free dictionary.